A Colorado family tobacco business has been forced to relocate due to costly legislation. 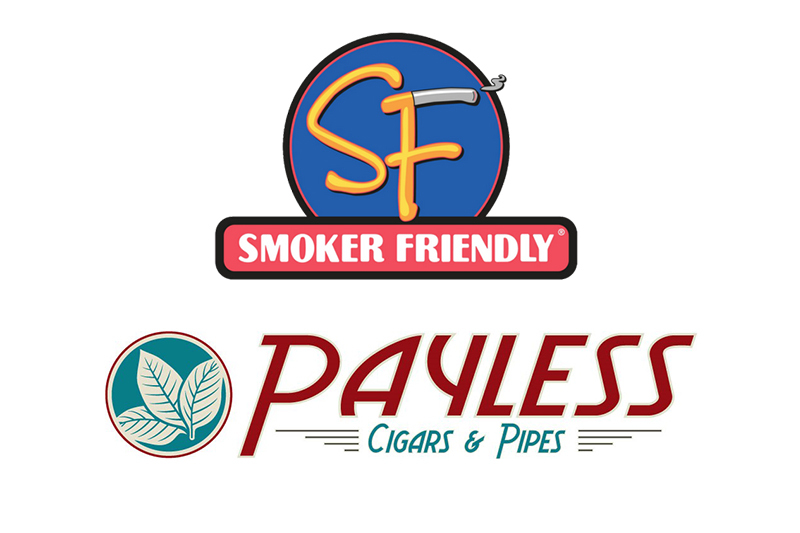 Payless Cigars & Pipes, a company owned by The Cigarette Store Corp. / Smoker Friendly, has moved its headquarters from Boulder, Colorado, to New Port Richey, Florida, located near Tampa. This move comes after Colorado Governor John Hickenlooper vetoed SB 18-179, a bill that had garnered bi-partisan support in both the Colorado House and Senate. The bill dealt with the extension of the credit for tobacco products that a distributor ships to an out of state adult consumer. Colorado allows this type of credit for every other commodity that has a state excise tax attached to it, including beer, alcohol and fuel. The bill was signed by the same governor three years ago but had a sunset clause. This entry was posted in News and tagged John Hickenlooper, Payless Cigar & Pipes, SB 18-179, Smoker Friendly. Bookmark the permalink.